Central Florida has some of the best spots for kiteboarding lessons anywhere. If you are just getting started and want to ride in flat water, Brevard County has plenty of shallow, flat water on the Intercoastal Waterway (Indian River) and on Banana River. For the kiteboarder looking to ride in the surf, head over to the ocean for the best waves on the east coast. 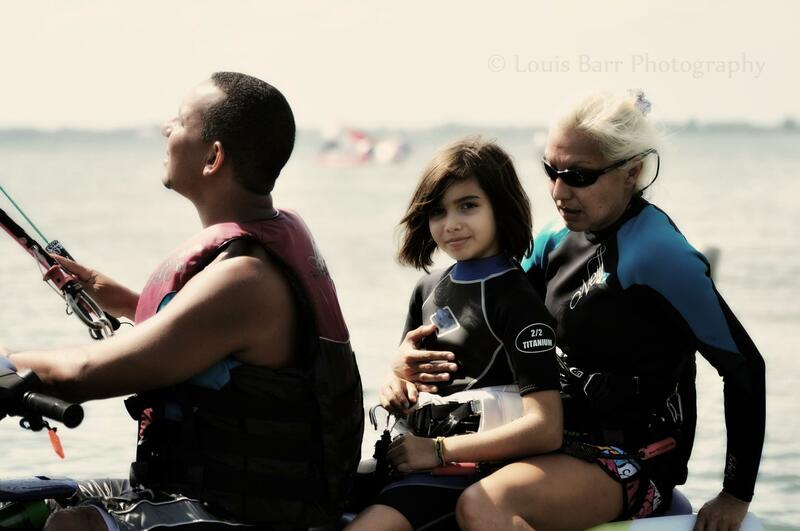 We offer beginner through advanced Kiteboarding, Surfing and Stand Up Paddle Lessons.